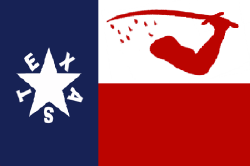 There are a few different things that set the Alabama Red Rovers apart in the history of the Texas War of Independence, besides their colorful uniforms. One of these documented facts is that not all of the Alabama Red Rovers fought as Infantry. 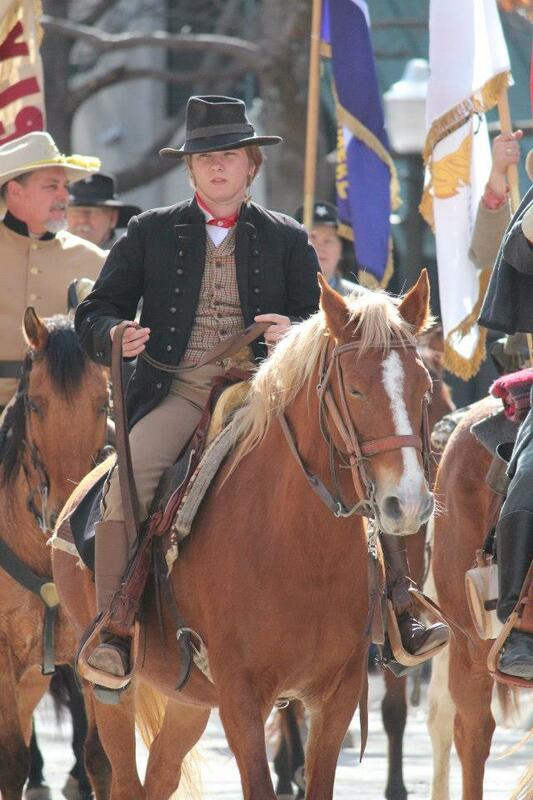 We know that the Alabama Red Rover’s 2nd Lt. William C. Francis was in the advance with Capt. 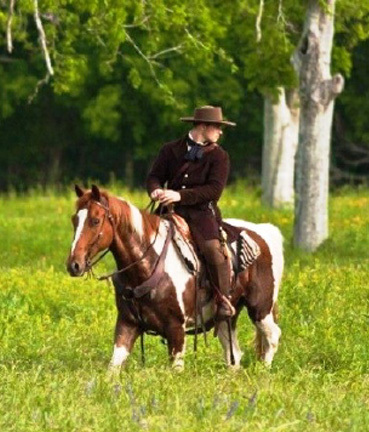 Horton, mounted on Col. James W. Fannin’s horse, with him there were five others from Shackelford’s Company who eluded being captured. 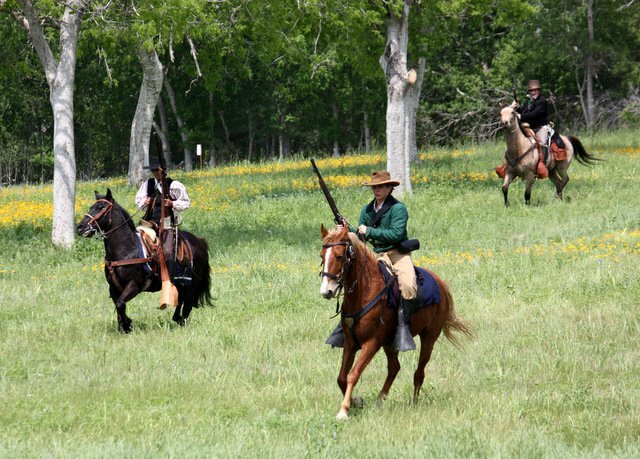 Three more of Shackelford’s mounted men were on the Rear Guard with Herman Ehrenburg. 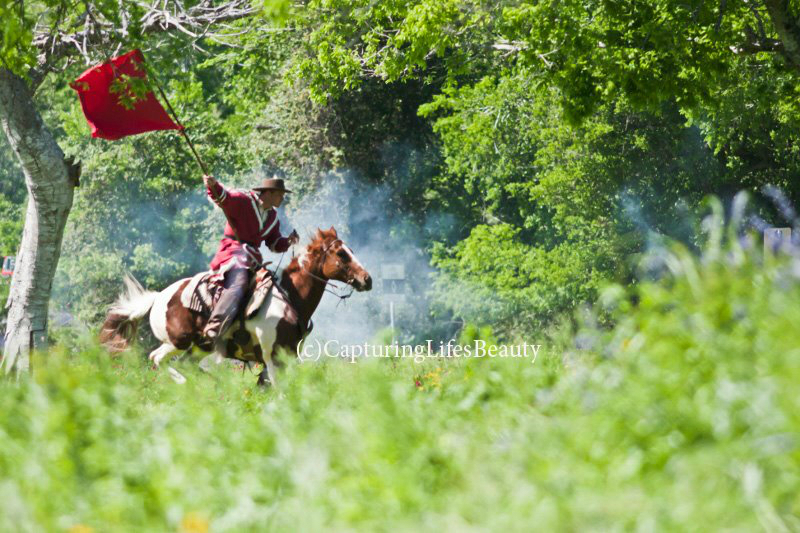 To educate the real history of the men that fought in the Alabama Red Rovers, horsemen within the company represent these men at Battle Reenactments and Presentations. 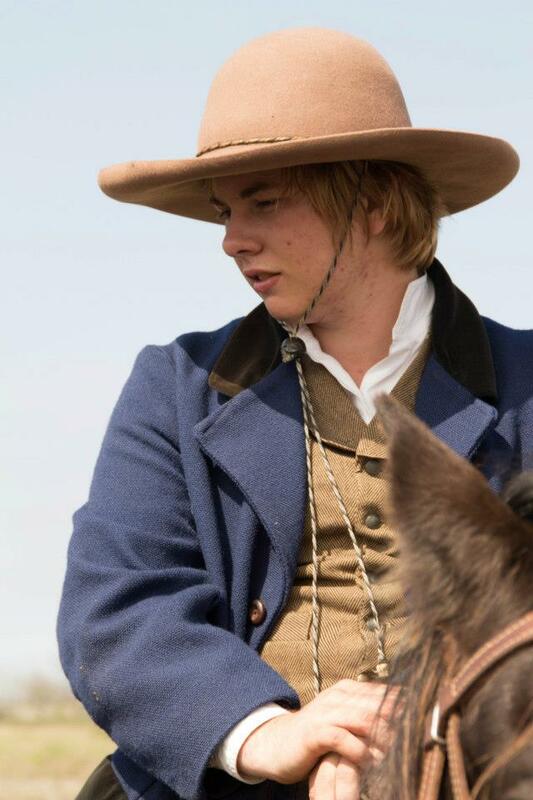 These men strive to present an authentic depiction of those mounted Red Rovers through research in their clothing, accouterments and tack for the time period represented. 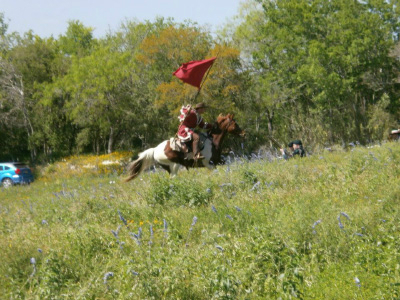 Often the Texian cavalry men over overlooked in the research of the Texian War of Independence, it is our hope to keep these men’s legacy alive.